The STOP 0x0000005A error will always appear on a STOP message, more commonly called a Blue Screen of Death (BSOD). The STOP 0x0000005A error may also be abbreviated as STOP 0x5A but the full STOP code will always be what's displayed on the blue screen STOP message. STOP 0x0000005A errors are likely caused by hardware or device driver issues. In this case, the 0x5A error is specifically calling out that an important service has failed to start. If STOP 0x0000005A isn't the exact STOP code you're seeing or CRITICAL_SERVICE_FAILED isn't the exact message, please check my Complete List of STOP Error Codes and reference the troubleshooting information for the STOP message that you are seeing. Perform a System Restore if you're able to get far enough to do that. Honestly, it's unlikely you'll be able to start System Restore in anything but Safe Mode. See How to Start Windows in Safe Mode if you're not familiar with this already. Perform basic STOP error troubleshooting if a simple restart or the System Restore doesn't work out. While those two methods will probably fix the majority of 0x5A BSODs, the ideas in my basic troubleshooting guide should help out the rest of you. 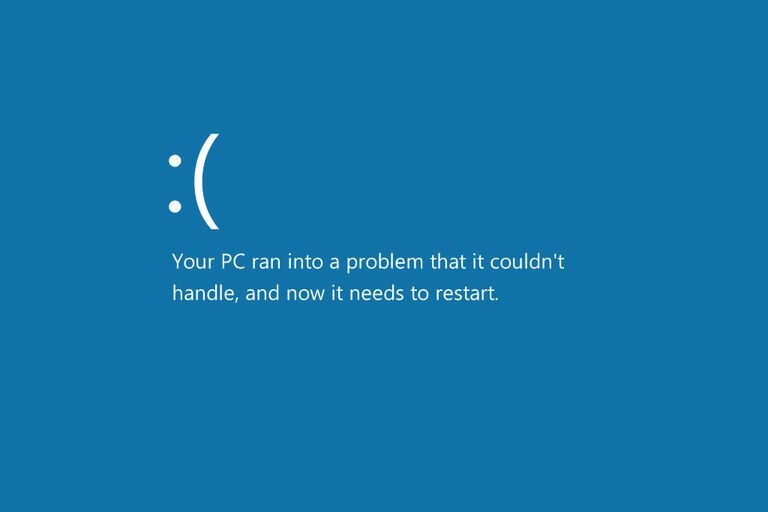 Please let us know if you've fixed the STOP 0x0000005A blue screen of death using a method that we don't have above. We'd like to keep this page updated with the most accurate STOP 0x0000005A error troubleshooting information as possible. Any of Microsoft's Windows NT-based operating systems could experience the STOP 0x0000005A error. This includes Windows 10, Windows 8, Windows 7, Windows Vista, Windows XP, Windows 2000, and Windows NT.